Colombian authorities say about 1,000 members of the Venezuelan security forces have fled to Colombia since last month, giving up weapons and uniforms as they abandon the government of Venezuelan President Nicolas Maduro. 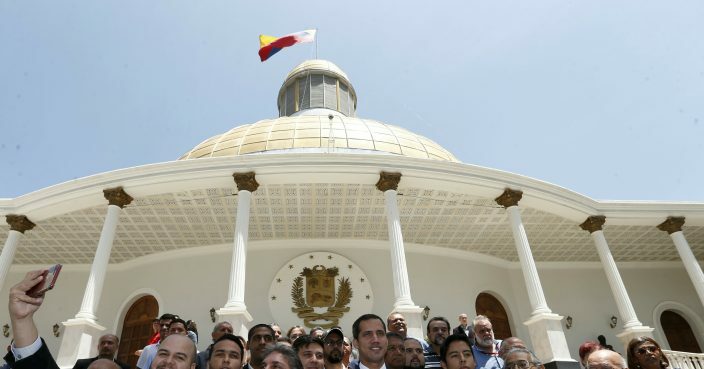 Colombia's foreign ministry on Monday released the updated number of Venezuelan police and military personnel who crossed the border, many around the time of a Feb. 23 attempt by opposition leader Juan Guaido to deliver U.S.-provided humanitarian aid to Venezuela. The attempt failed because Venezuelan forces blocked trucks trying to cross from Colombia into Venezuela. Despite the desertions, Maduro has retained the support of Venezuela's key military leaders, who are considered pivotal in determining the outcome of the country's power struggle. 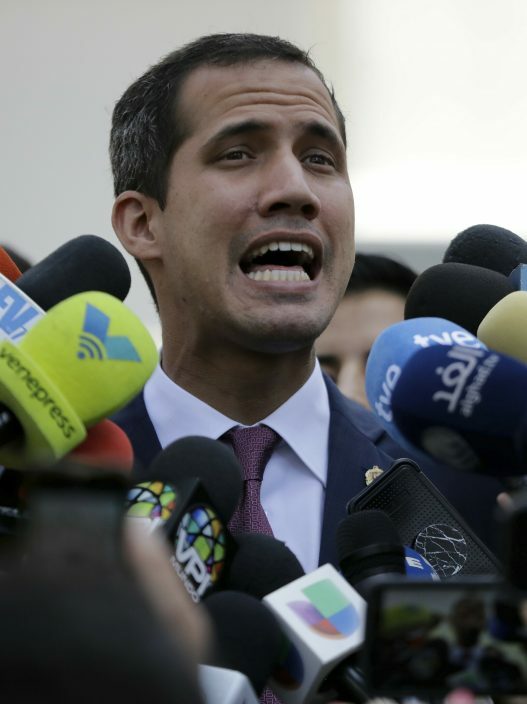 Guaido says Maduro is an illegitimate leader, while Maduro says the U.S. is plotting a coup.